If you transition your personal home into a rental unit, the change can be hard. You are giving up the space you once lived in and cared for as a homeowner. That means your house is now a business investment and you are a landlord. What do you need to remember as you make this transition? 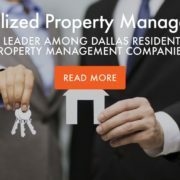 Specialized Property Management has more than 30 years of experience in the rental industry and our Dallas real estate management professionals have a few tips as you startup your business. One of your top priorities should be to strive for positive tenant interactions. 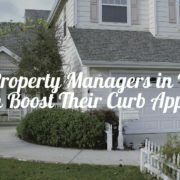 Happy tenants tend to treat the rental better if they feel listened to and valued. 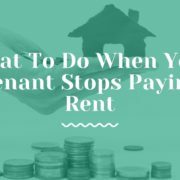 As the landlord, you need to remind yourself the home will receive normal wear and tear no matter how careful the tenants. The home will never look the same once someone else has lived in it. 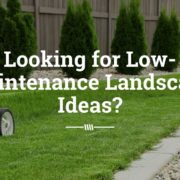 Accept that maintenance and repairs will be needed. It is important to change your outlook. 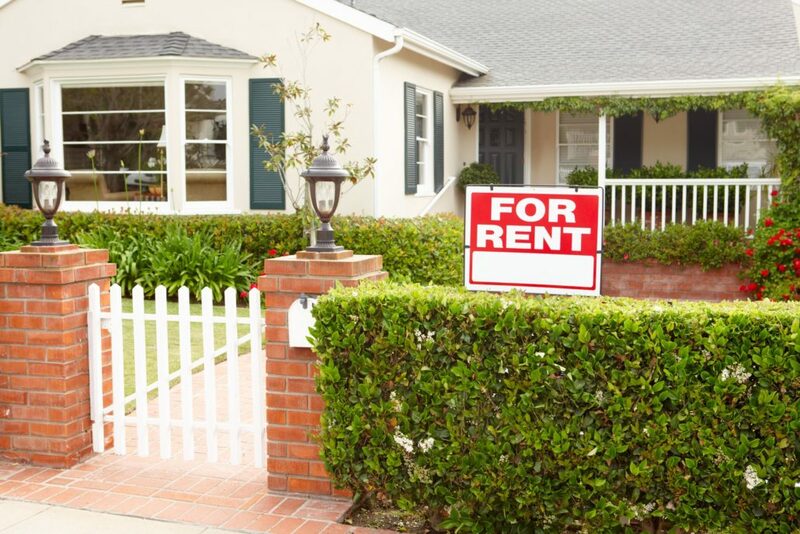 You need to view your rental unit as a business investment. If you are emotionally tied to the home, that can impact tenant relationships as you work with them to maintain the property. Instead, make a mental adjustment that you are now a landlord and operating a business. 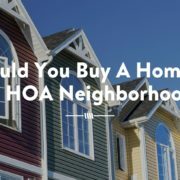 This is where the expertise of a Dallas real estate management company is extremely useful. At Specialized Property Management, our Dallas rental management experts serve as mediators between you and your tenants. Our team interacts and corresponds with your tenants so you don’t have to. This professional approach keeps communication on a business level and promotes positive interactions. Let us take over your daily duties as a landlord. Contact Specialized Property Management today.